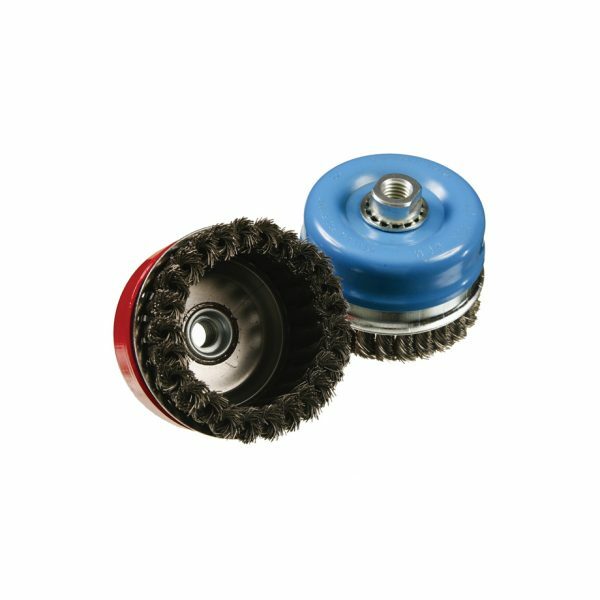 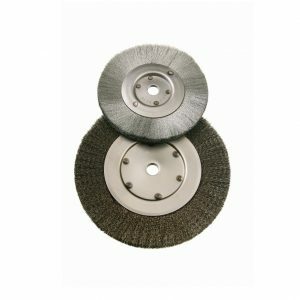 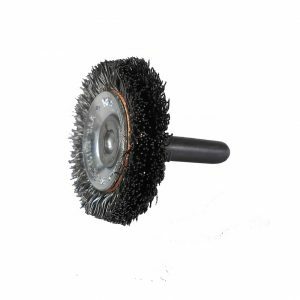 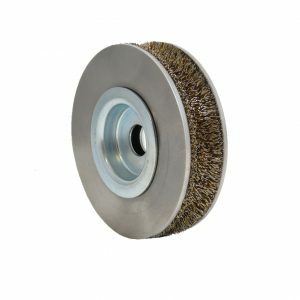 Felton’s Knotted Wire Single Row Cup Brush is designed with a ring that provides a short aggressive trim length, and controls unnecessary flaring and premature wire breakage. 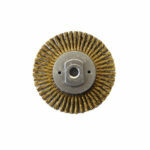 Removal of ring provides more usable wire. 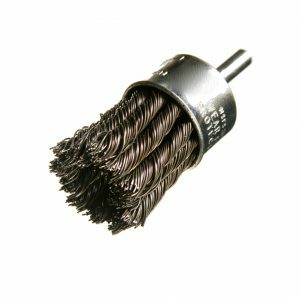 The same benefits of as our Regular Knotted Wire Single Row Cup Brush and more!